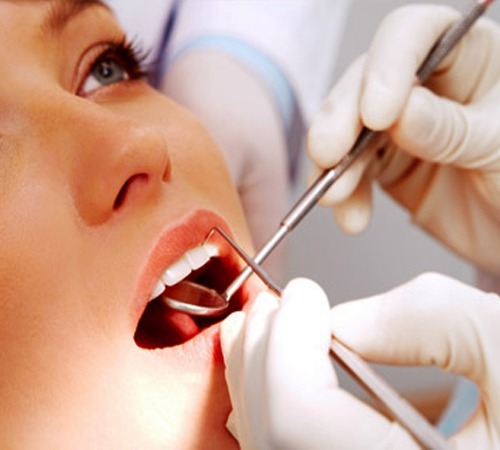 We perform and place all different types of fillings where needed. In using the best materials, we aim to achieve the best result for you and your teeth. We will restore broken down teeth and restore your smile back to beauty! We aim to use tooth coloured filling materials as much as we can however there are always circumstances where another type of filling material will be more appropriate and offer better performance and predictability in the long run. We will always discuss with you about the different filling options and provide our recommendation to the type of filling that suits you the best. Always remember that your goals are our goals and we always strive to get you smiling again! Pakenham Dental has been assisting the Pakenham community since 1975. Get in touch today!